Fall is definitely in the air here in Chicago! This past weekend I treated us to an enormous batch of chili (see recipe here: Football Sunday Chili) and chicken soup with wild rice. Both were delicious and warming. I can’t recall a time in my adult life when I didn’t have cable TV. Evan and I had been enjoying DirecTV for quite a few years, especially the NFL Sunday Ticket in the fall and winter. I’m sure we’re not the only ones who’ve grown tired of paying extraordinary amounts of money for something we rarely used. We mostly use Netflix in the evenings to watch a single episode of our current addiction (Breaking Bad and Dexter to name a couple of recent shows). We really only used cable on the weekends to catch a movie we’ve already seen and to watch football. Well, as I’m sure you’ve guessed, we cancelled our cable this summer. It was strange not watching football this past Sunday with all of our friends. But it was also a bit liberating. I don’t think either of us were upset about not being able to watch the games. It was more about the time spent with friends during those hours, and for me, about all of the food I used to make! Change is good though, right? Right?!? Lol. This salad requires a bit of prep time, so it’s perfect to make ahead of time (we make our breakfast smoothies and lunch salads the night before). 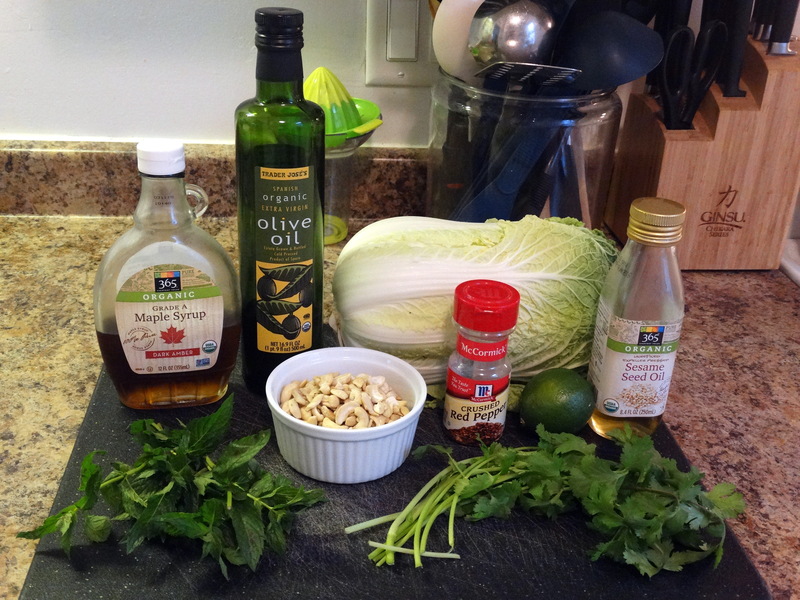 You will need cilantro, mint, Napa cabbage, raw, unsalted cashews, fresh lime juice, sesame oil, olive oil, maple syrup, and red chili flakes. First, you need to soak 1/4 cup raw cashews in water for at least two hours. 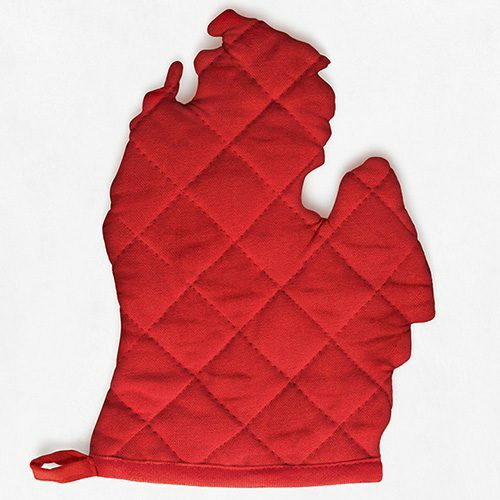 These will be used later in the dressing. 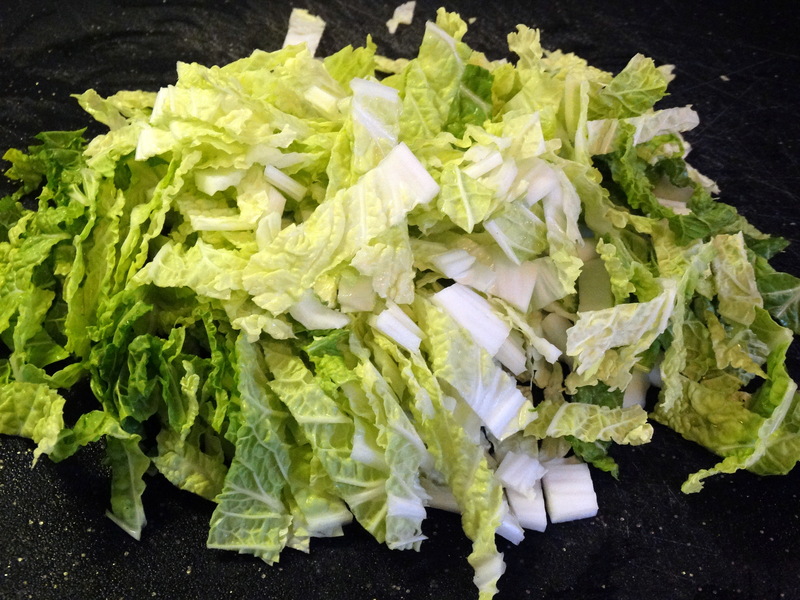 Separate the leaves from one head of Napa cabbage and wash them. 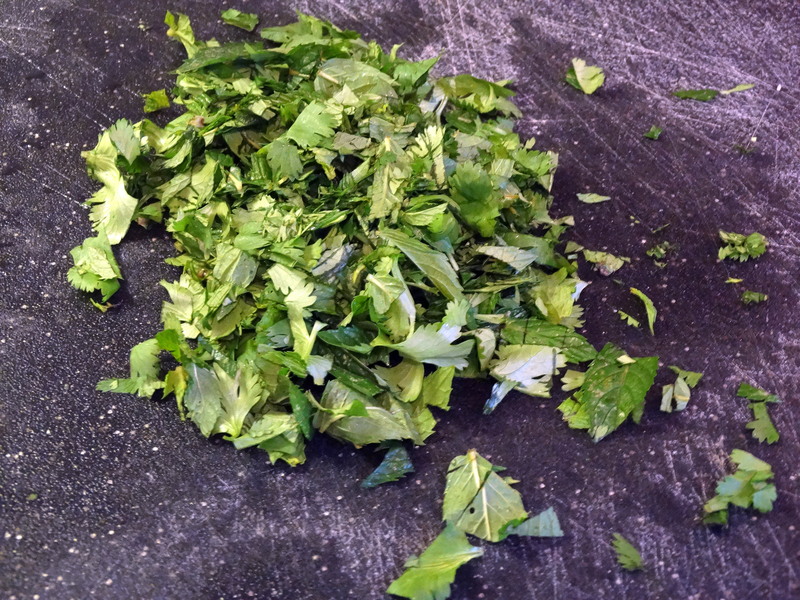 Then chop all of the leaves into bite sized pieces. Add them to a large bowl. Next you will need 1/4 cup fresh cilantro and 1/4 cup fresh mint. Remove the leaves from the stems, wash, and coarsely chop them. Add them to your large salad bowl. 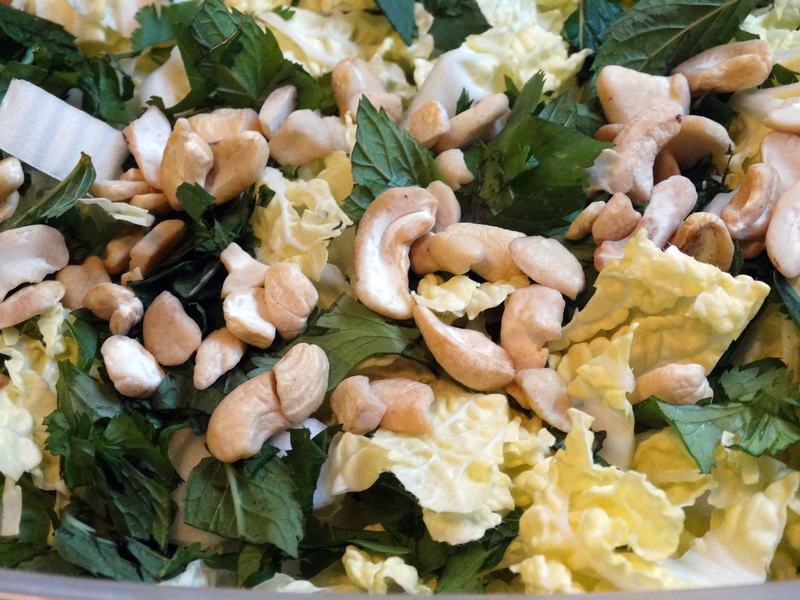 Top your salad with a handful of raw cashews. After your 1/4 cup of raw cashews have soaked for at least two hours, add them to a blender along with 1/4 cup freshly squeezed lime juice, 2 tablespoons sesame oil, 2 tablespoons olive oil, 1/2 tablespoon maple syrup, and 1 teaspoon red chili flakes. Blend until smooth. Add the dressing to your salad bowl and toss to coat. Serve and enjoy! 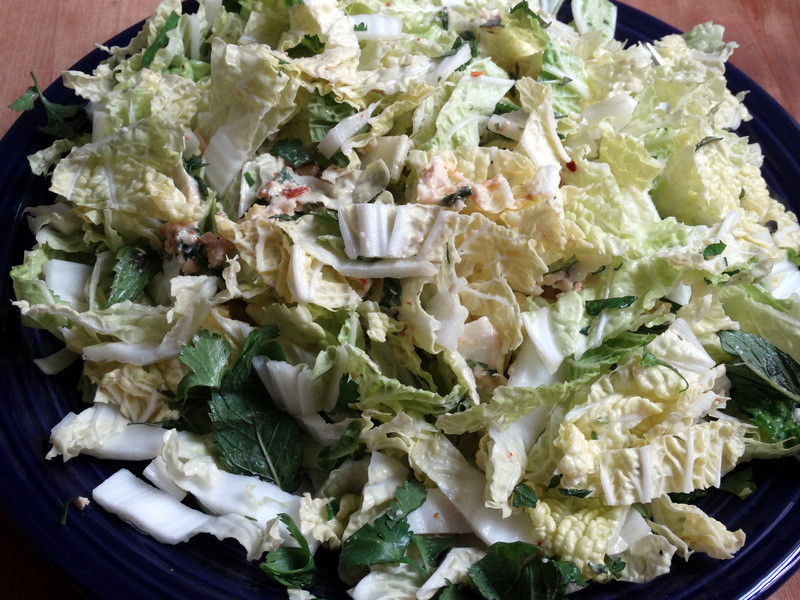 This recipe will make 4-6 smaller dinner side salads or 2 larger lunch salads. 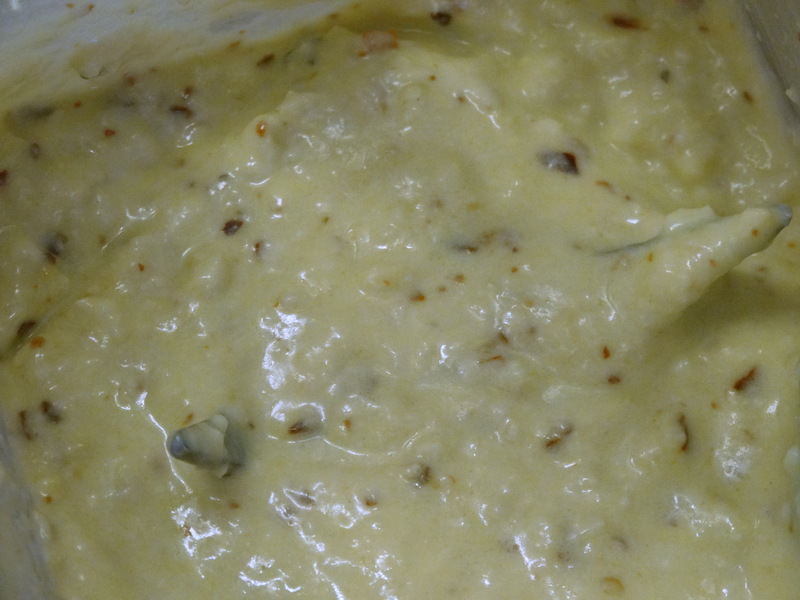 1) Soak 1/4 cup raw cashews in water for at least two hours for the dressing. 2) Separate the leaves from one head of Napa cabbage and wash them. Then chop all of the leaves into bite sized pieces. Add them to a large bowl. Next you will need 1/4 cup fresh cilantro and 1/4 cup fresh mint. Remove the leaves from the stems, wash, and coarsely chop them. Add them to your bowl, then top your salad with a handful of raw cashews. 3) After your 1/4 cup of raw cashews have soaked for at least two hours, add them to a blender along with 1/4 cup freshly squeezed lime juice, 2 tablespoons sesame oil, 2 tablespoons olive oil, 1/2 tablespoon maple syrup, and 1 teaspoon red chili flakes. Blend until smooth. Add the dressing to your salad bowl and toss to coat. Serve and enjoy!